PORTLAND, Ore. (KOIN) -- A landmark along the Oregon coast has been illuminating the region's rich history for decades and now, the light it shines just got brighter. 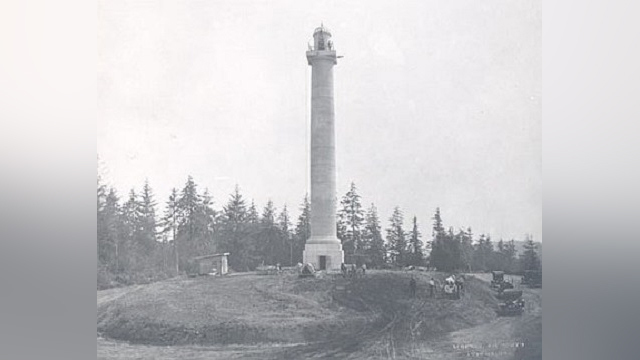 The Astoria Column, overlooking the mouth of the Columbia River on Coxcomb Hill in Astoria, was built in 1926 at the behest of Ralph Budd who was, at the time, the president of the Great Northern Railroad. The 125-foot monument is one of 12 historical markers constructed between the Oregon coast and St. Paul, Minnesota under Budd's direction. 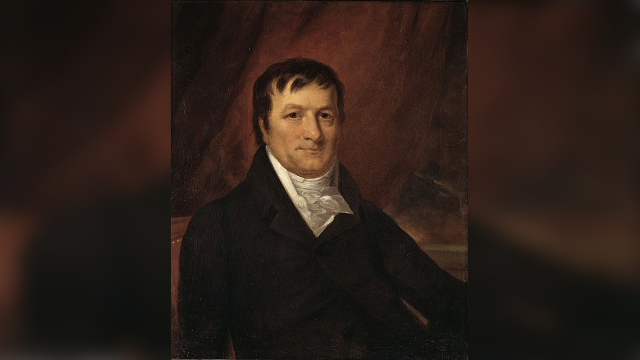 New York philanthropist Vincent Astor -- the great-grandson of Astoria's namesake, businessman John Jacob Astor whose Pacific Fur Company settled Astoria in the early 1800s -- helped fund the Astoria Column. John Jacob Astor, who also built New York's famed Waldorf-Astoria Hotel, died in the sinking of the Titanic in 1912. A. B. Guthrie and Company of Portland built the tower upon the hill which stands 600 feet above sea level while Italian artist Attilio Pusterla designed the artwork for the tower's exterior. 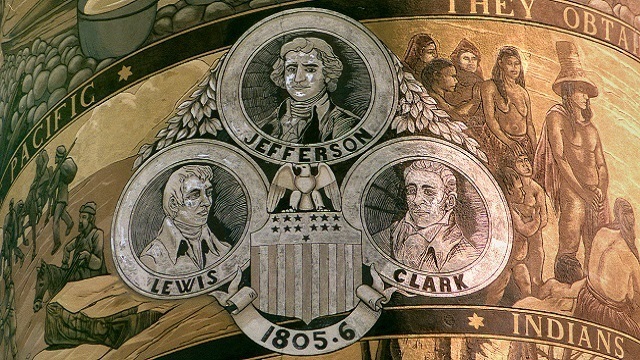 The fresco-like depictions tell the story of the West -- from Native Americans to some of Astoria's early explorers, including Captain Robert Gray, Meriweather Lewis and William Clark. But for Jordan Schnitzer, the president of the Friends of the Astoria Column non-profit, the monument is a tribute to the entire United States. "The column, in my mind, represents in essence, the whole settlement of this country starting on the East Coast, finishing up at the Pacific Ocean," said Schnitzer. "The column is where it ended." The Astoria Column was dedicated on July 22, 1926. On that day, some 8,000 people gathered to celebrate. 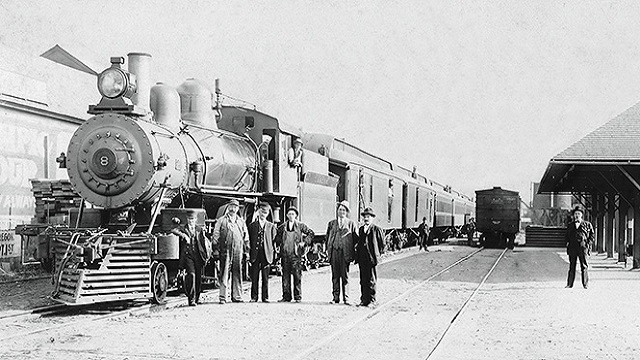 And, nearly 93 years later, the column is still celebrated as one of Oregon's most significant historical treasures. The Friends of the Astoria Column have raised money to help the landmark keep up with the times -- from maintaining the column and building a public plaza around its base, to recently installing computerized LED lights. 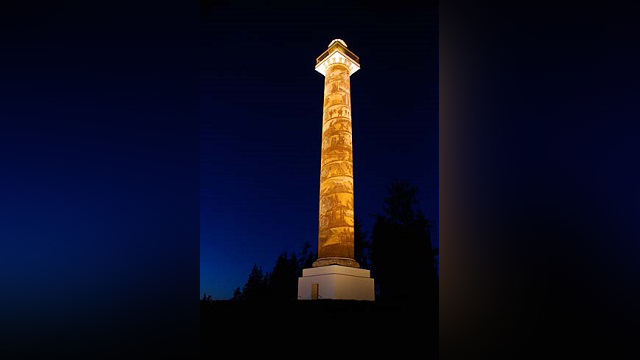 Starting Monday, April 15, at 9 p.m., the Astoria Column will put on a nightly light show every hour, on the hour from nightfall to before dawn. With a price tag of $80,000, the new lights will save on electricity and give visitors and residents even more reason to appreciate what Schnitzer calls "the most glorious sight!"